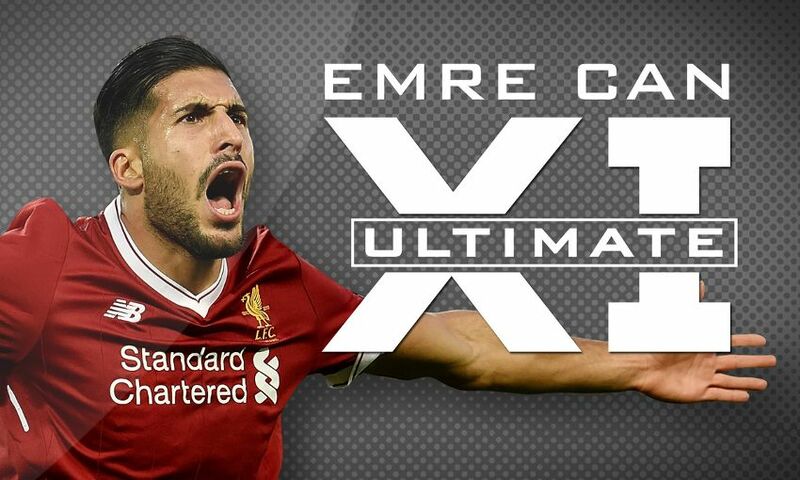 Emre Can has played with and against a litany of superstars during his career - but who makes it into the Liverpool midfielder's ultimate XI? The Germany international includes two Reds teammates - one current and one former - in his dream side, along with nine other greats of the game. Watch the free video below to find out which players Can has selected. Spoiler alert: It's a pretty good line-up!